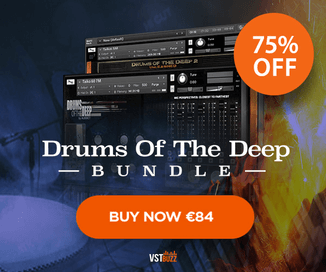 Plugin Boutique has announced a group deal on Groove Machine, offering a chance to save 50% off Image-Line’s virtual groove box for Windows and Mac. 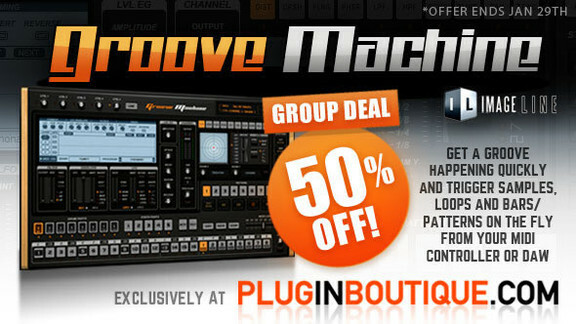 Take advantage of our exclusive Group Deal and tell your friends to save 50% off Image Line’s Groove Machine. Just enter your email to sign up. Once 100 people have joined the offer the deal will become active. Your email will not be shared but we will use it to contact you for further offers. 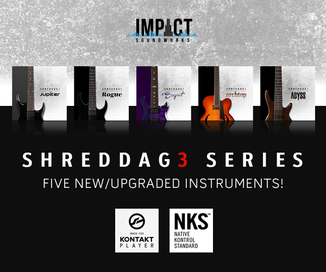 Use coupon code GROOVE50 to save 50% off. The group deal ends January 29th, 2015.